“Everything Comes to an End” is the first Madvice work. It’s a death metal album with black metal and thrash metal influences, with powerful and at the same time melodic riffs, fast drums patterns and screaming voice. 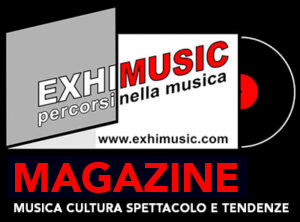 “Everything Comes to an End”, produced by Madvice guitar player Maddalena Bellini, is composed by nine tracks, including a cover version of “Everybody Wants to Rule the World“, originally recorded by Tears for Fears. 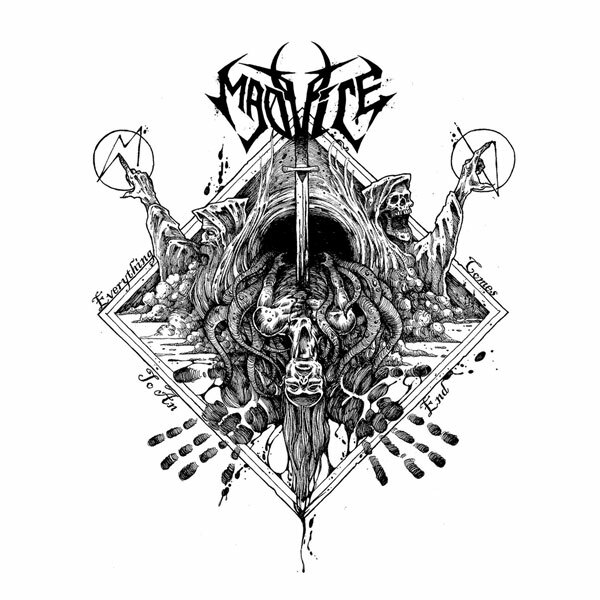 Formed in February 2016, MADVICE is the new project of Maddalena Bellini and Raffaele Lanzuise (NAMELESS CRIME guitarist and bass player), and Asator (former STR8 singer and PHALENAE screamer). The mastermind Maddalena starts from the beginning to write songs, with the precious help of Raffaele and Asator and Madvice begins to take shape. After the recordings of the debut album, in August 2017 by Maddalena herself at Zenith Recordings in Lucca (Italy), Marco Moretti (FELON, ENKYMOSIS) joins the band as the new drummer and Madvice starts to play live. In early 2018, the band signs a deal with Time to Kill Records for the release of its first album, “Everything Comes to an End”.